During World War II, Johns Hopkins Hospital mobilized military hospital units for the second and final time in the 20th century. 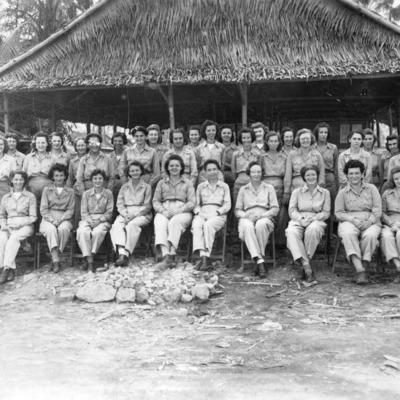 This time, physicians, nurses and technicians were bound for the South Pacific. They formed two units. The first, the 18th General Hospital Unit, wore the name of Hopkins' famous World War I unit. It was sent to Fiji and then on to India. 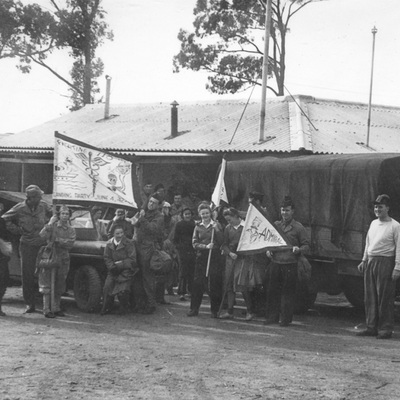 The second unit, the 118th, was established in Herne Bay, New South Wales. The latter became the largest military hospital in Australia during the war.